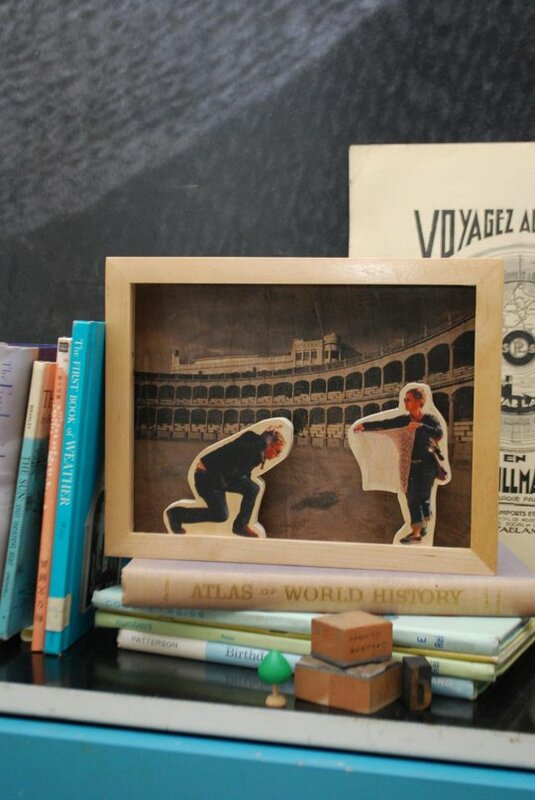 Make your own Travel Photo Diorama! First you transfer cut-out images of a photo onto wood. Then you make a frame, put a background in it, and glue in the figures. I love this project. It’s pretty involved, but it looks great. It would make an amazing gift for someone.